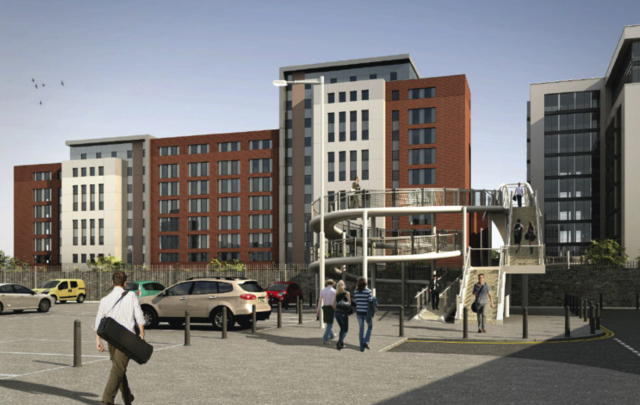 The 602 unit student accommodation scheme forming part of the Capital Quarter mixed use scheme in central Cardiff was purchased in 2014. The development comprises a mix of studio and cluster accommodation constructed over 2 separate blocks around a central courtyard. The design will be worked up to ensure maximum room efficiencies and quality amenity space are provided. The scheme will be built out and operated to create a long term investment for Viridis client investors.